What is DotA 2? This trailer will break it all down for you. 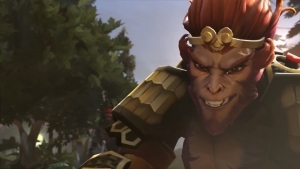 Let's raise the Bar in DOTA 2: The Monkey King Bar. 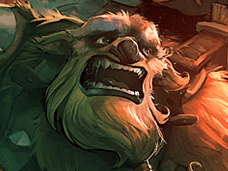 Okay but seriously, a teaser for the Monkey King is here! He's coming this fall. A short film that follows the journey of CDEC to Dota 2's The International 2015.